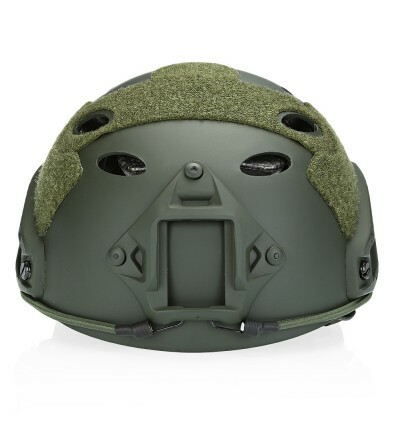 - The rear dial knob on the nape of the helmet for burdening and balancing the weight of the attachments. 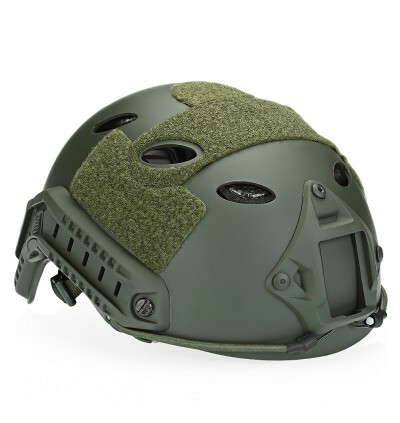 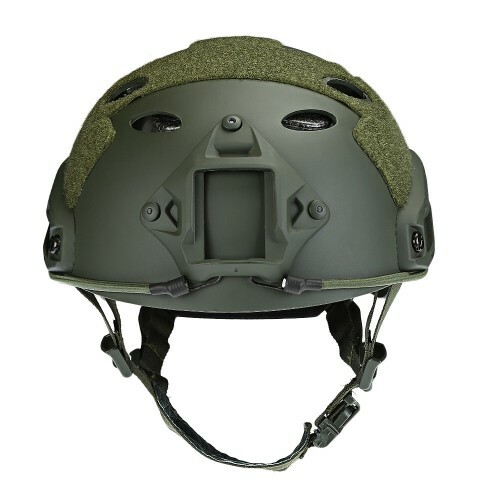 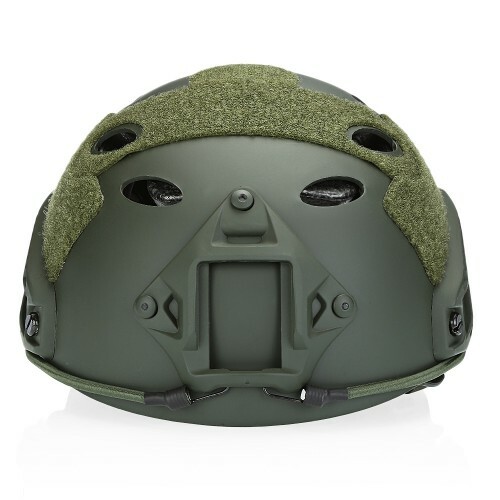 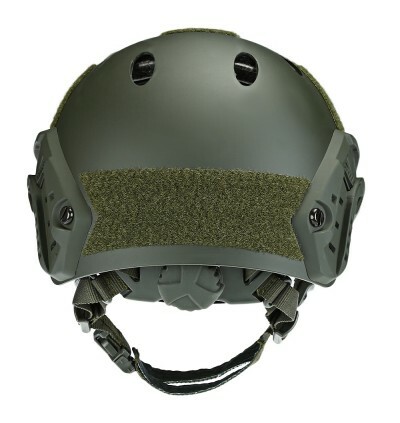 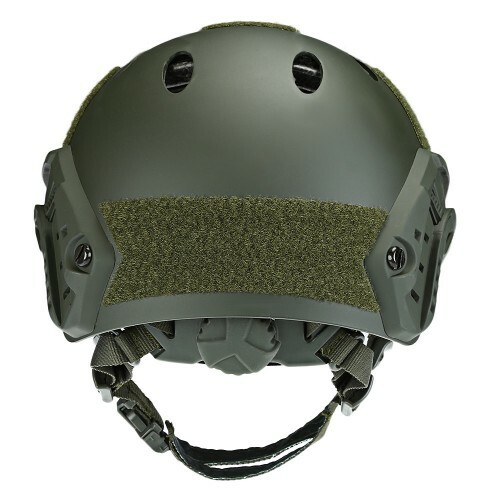 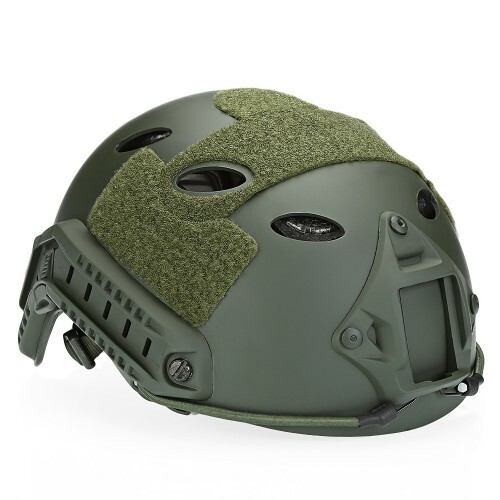 The side helmet rail system for mounting the attachments such as the flashlight, night vision device, headset, etc. 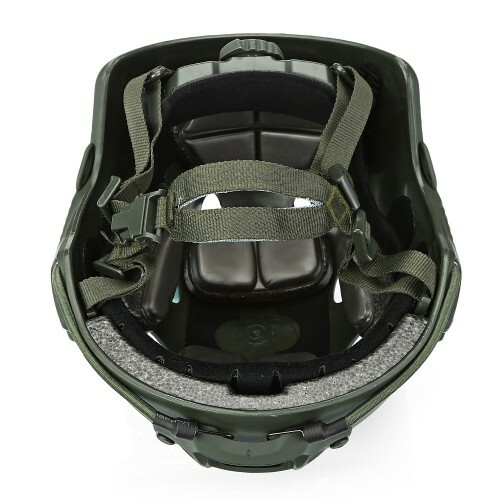 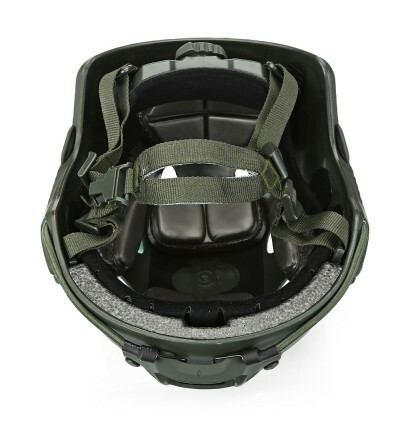 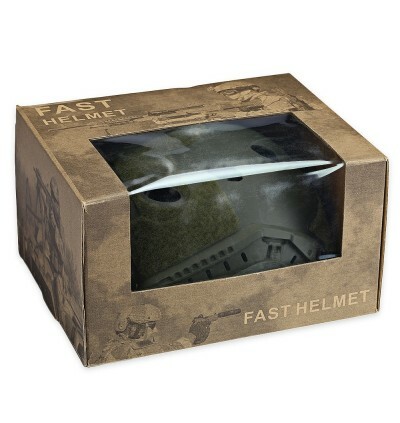 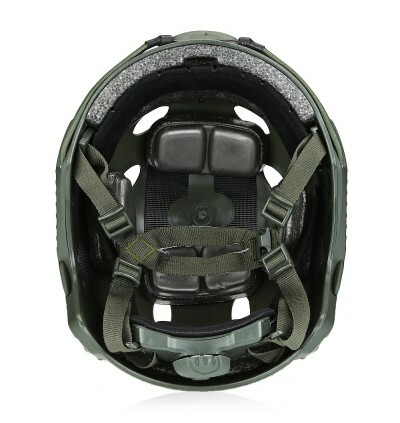 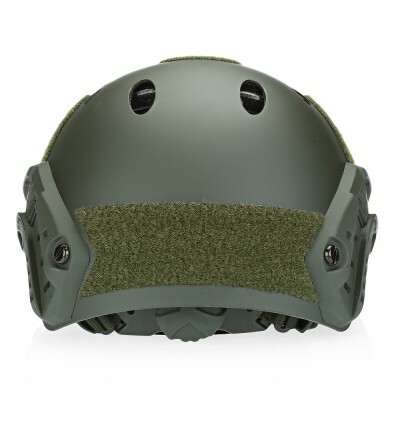 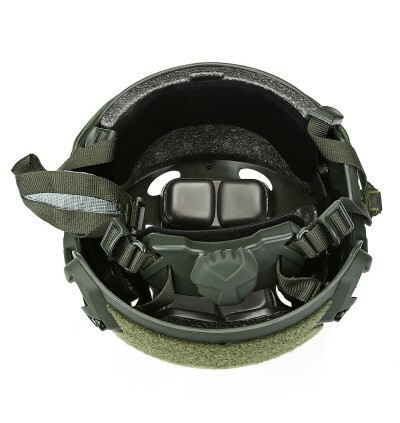 - With the adjustable chin strap, protect your head very well. 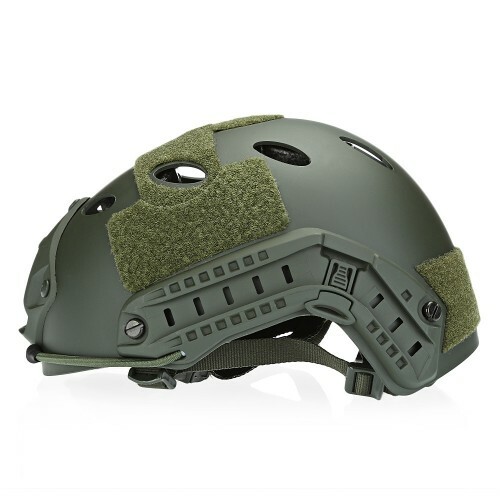 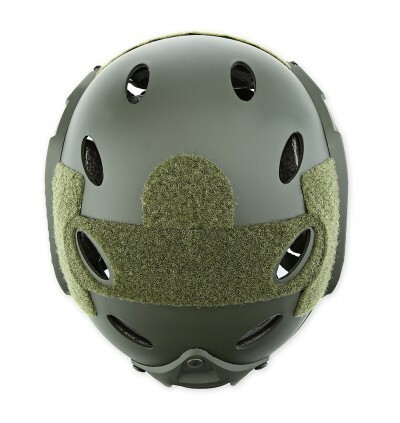 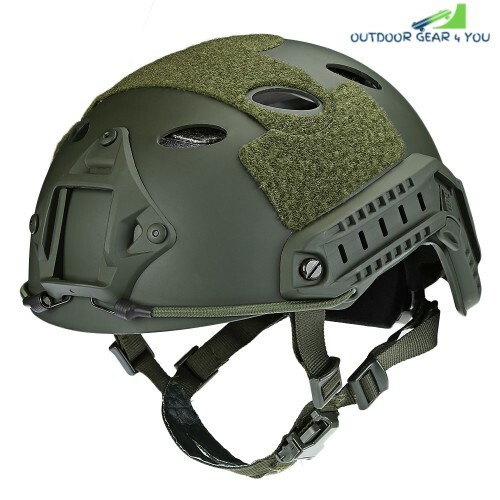 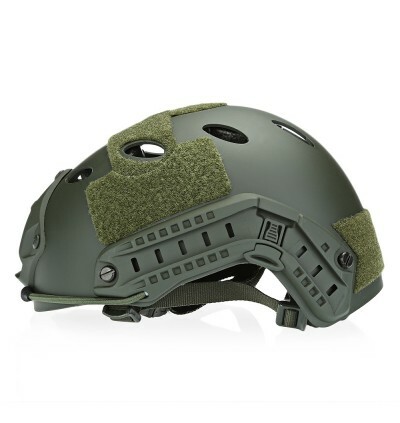 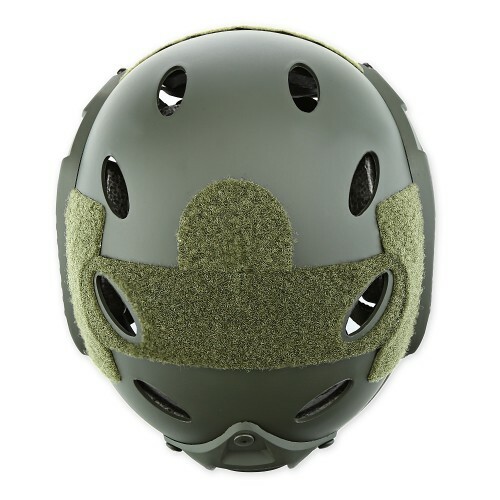 Suitable for kite surfing, cycling, driving, shooting, airsoft, hunting, paintball, etc.